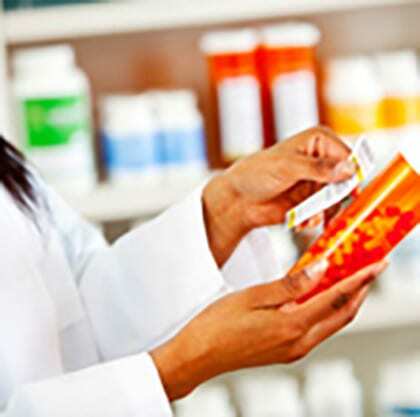 The pharmaceuticals marketplace is predicted to be around $1.6 trillion in 2020. Is your organization moving in the right direction to be a part of that growing market? 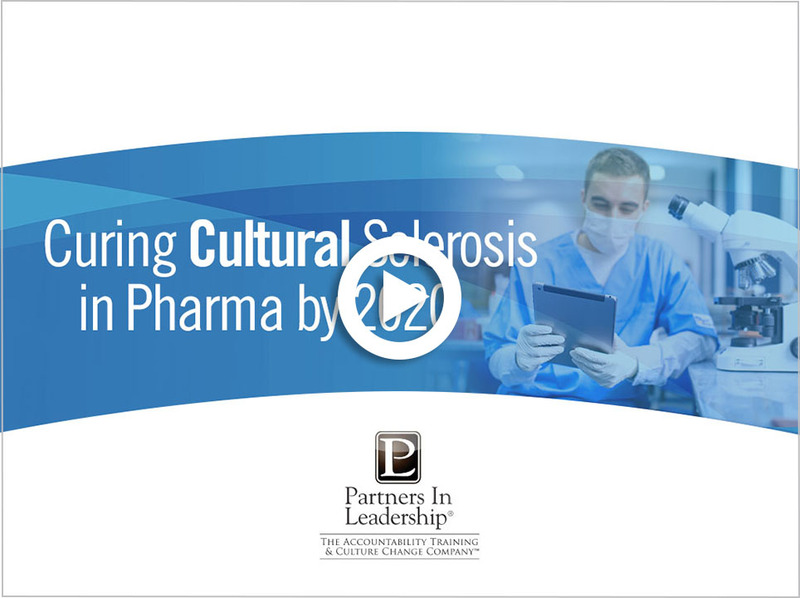 We partner with clients of the pharmaceutical and medical device industry to cure “cultural sclerosis” in order to positively impact the drug discovery, development, approval, manufacturing and distribution processes. Leveraging proprietary culture management tools that drive employee engagement. Contact our industry experts to discover how our culture change methodologies can help your organization with growth, sales, M&As, compliance, risk management, and more.